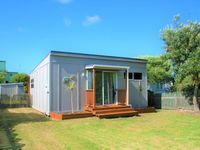 Properties in Waitarere Beach average 4.6 out of 5 stars. 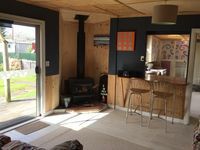 Property 9: HAPPY HAVEN has Kiwi Bach character with location. Property 29: Hydrabad Hideaway... The ideal place to relax. Property 34: Our beach house! Walk to the beach. Property 44: Room for the whole family...and friends..! Well set up with everything we needed for a comfortable stay.